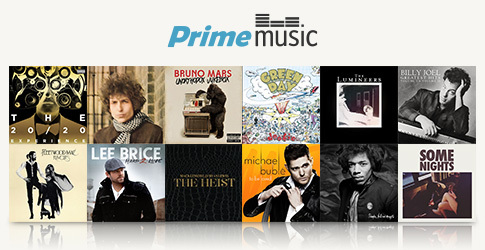 Amazon today has added more benefit to Amazon Prime subscribers: Prime Music. In the vein of Spotify, Google Play Music, Beats Music and iTunes, Prime Music provides unlimited, ad-free streaming of millions of songs. Unlike these other services, Amazon Prime Music is not a monthly subscription, but comes with no additional cost to annual Amazon Prime subscribers. All of this for the annual price (currently) of $99.